This month is speeding by - mid June is here and things are busy, busy, busy. The juggle of keeping the kiddos entertained and happy + squeezing in running where I can fit it in keeps me constantly on my toes. Most days my PT exercises and strength work are done at night before I go to bed. I confess, I haven't been feeling the enthusiam of planking, push ups, bicycle crunches, squats (I am currently doing 3 sets of 15 reps with a 15 pound kettlebell) etc. etc. - I mean I really haven't. But, I got it done in a hazy fog of birthday party planning, Father's Day activities and baking. I am running, so I feel thankful for that. Still painful in the beginning until I can warm up and a lot of treadmill running lately to keep it simple. The start of my runs are literally like over 12 minute pace - that is what my body can handle for at least 3-5 minutes and then I feel pretty good. At least no pain, which is a good sign. I am able to ramp up the speed from there and yesterday I was cruising at the end at 8:34 pace which felt so amazing. Still breathing in the paper bag, because this is not what marathon training is supposed to look like, but I have to stay patient. So here is what I am loving this week!! I cannot believe that I live on the West Coast and have never been to Seattle. That seems crazy to me. 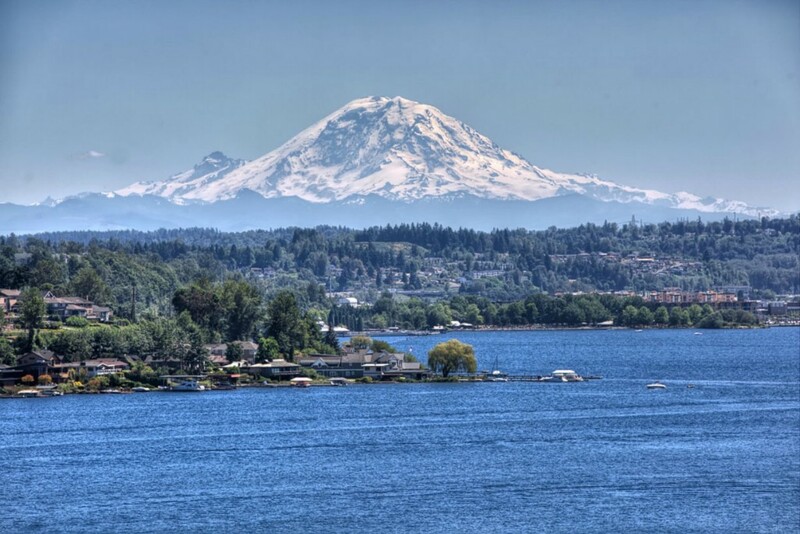 My girlfriend who is such an awesome runner (You can read more about her HERE) just moved to Mercer Island and the running looks so beautiful there. So I am dreaming of visiting her and running through lush green trails, laughing and catching up - we have 7 kids between the two of us! 2. Alas, we are not going to Nantucket this summer, but I can lie on the beach and pretend I am there while reading Elin's newest book. 4. Have you bought a t-shirt yet? I hope you'll join me in this campaign of giving. It's really a win/win - you get a tank top or t-shirt AND you are helping people who really need help right now. 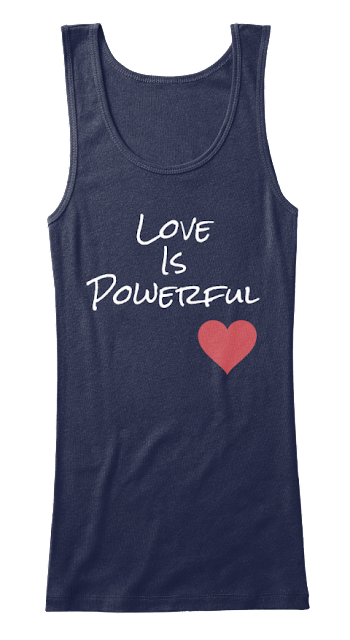 100% of the profits go to help the people suffering in Orlando. 5. 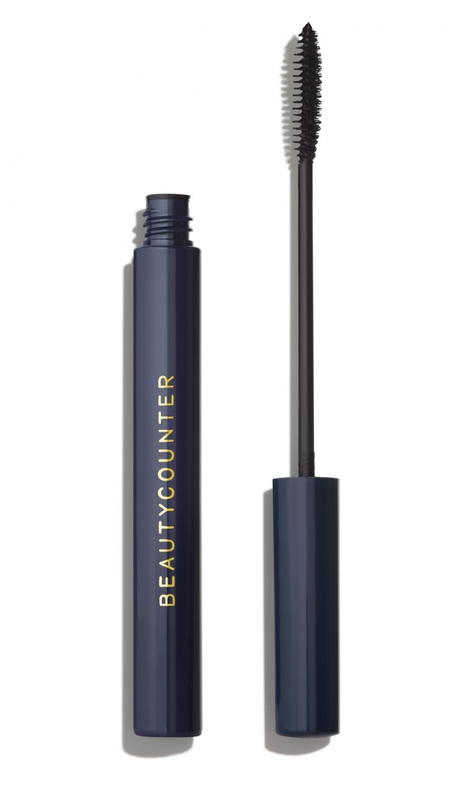 I am loving this mascara from Beauty Counter! I love that they are really making an effort to take out toxic ingredients and using safe materials to make their products. My girlfriend is a rep and if you want to try the mascara (or anything else! ), you can go HERE for more info! Have a fantastic weekend - run all the miles, eat all the food and have fun celebrating Dad!